China remains top trade supplier of Algeria in 2018 - The Maghreb Times ! 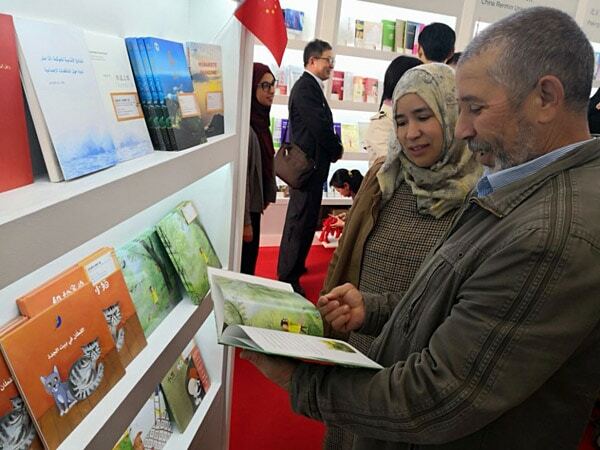 Algeria imported from China goods and services worth 7.85 billion US dollars in 2018, representing 17 percent of the total import of the North African nation, the report said. China has remained the top exporter to Algeria for the past six years, it added. France is the second largest exporter to Algeria with 4.78 billion dollars, followed by Italy (3.65 billion dollars), Spain (3.53 billion dollars) and Germany (3.18 billion dollars). However, Algeria witnessed a 53.73-percent decline in its trade deficit to 5.03 billion dollars in 2018, against 10.87 billion dollars in 2017, said the report. The decrease in trade deficit is the result of improved oil prices combined with the policy of restricting import adopted since the beginning of 2017 by the Algerian government, the report said. According to the report, the country’s exports amounted to 41.16 billion dollars in 2018, up 16.98 percent from 2017.